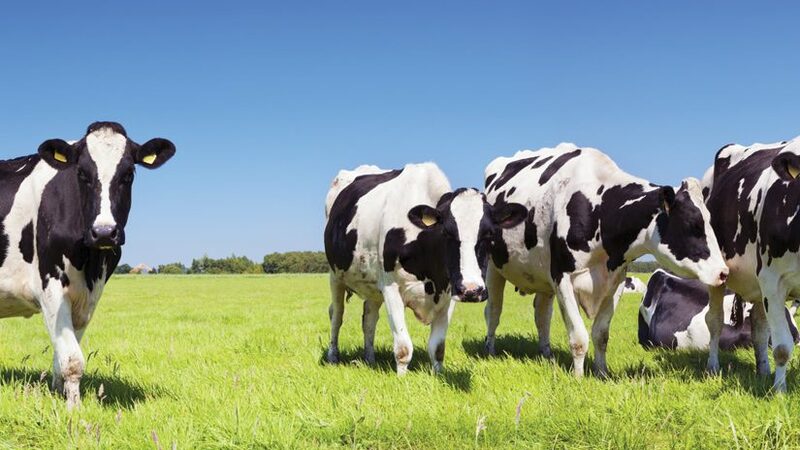 Dairy farmers throughout the UK and Ireland who have converted to a Zero Grazing system during the spring, summer and autumn using a Grass Technology Grazer, have found that they have been able to considerably reduce their production costs and improve productivity. Cows are designed to eat grass. 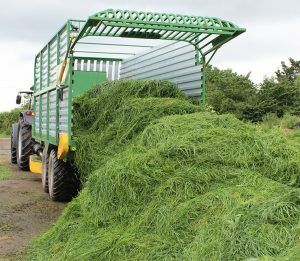 By feeding fresh, high quality young grass in place of silage, milk yields of 20 litres are easily achievable. By achieving a higher milk yield over maintenance and increased protein and butterfat levels, concentrate usage is reduced.